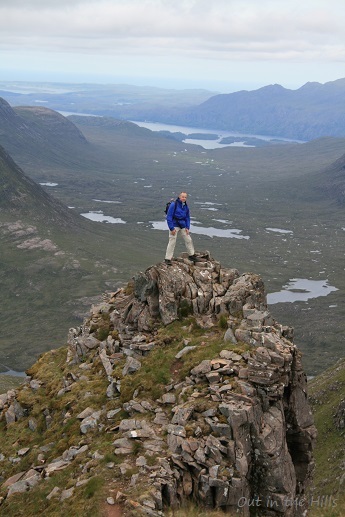 Maybe you'd like to climb your first Munro (the 282 hills in Scotland over 3000ft)? 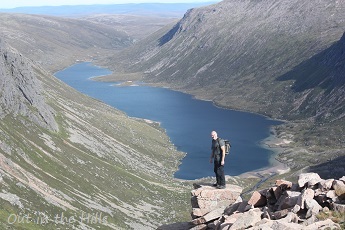 Munro bagging: maybe you've already collected quite a few Munros, and would just like a guide to accompany you to one of the more challenging remote ones? 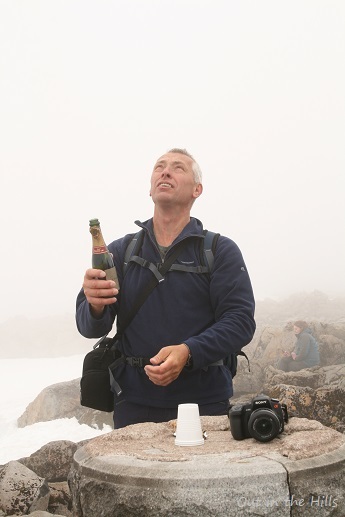 How about watching a mountain sunrise for that special birthday celebration? Escape to a remote glen and camp by a mountain stream, eat your dinner under the stars (maybe even see the Northern Lights)? 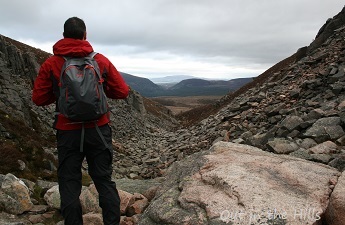 A two or three day wilderness expedition into one of Scotland's remote areas? 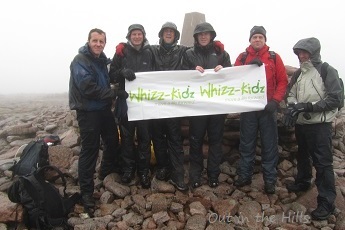 A mountain challenge walk to raise funds for charity? 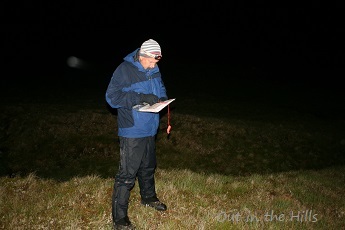 Preparing for assessment - a day (or night) brushing up on your map and compass navigation skills? Whatever you would like, we can help you achieve it. Out in the Hills provides a private guiding service - we are at your service for the day to help you achieve your objective. For larger groups, longer trips, or elsewhere in Scotland - please contact us to discuss.